Google has been shaking up the way searchers see your business's reviews quite a bit lately. The search engine recently added critic reviews to local search results, allowing publishers to apply to become critics. Critics can publish a review that will appear directly in the local search results. Google also added best-of lists, showing searchers all the best-of lists a business has appeared on, leveraging the power of online reviews and recommendations. In another recent change, Google is now adding a feature, called "reviews from the web," that shows review star ratings from across the web in local search results. When users search for your business, they’ll see ratings from websites such as Facebook and Yelp underneath your business’s information in mobile searches and in the knowledge panel for desktop searches. 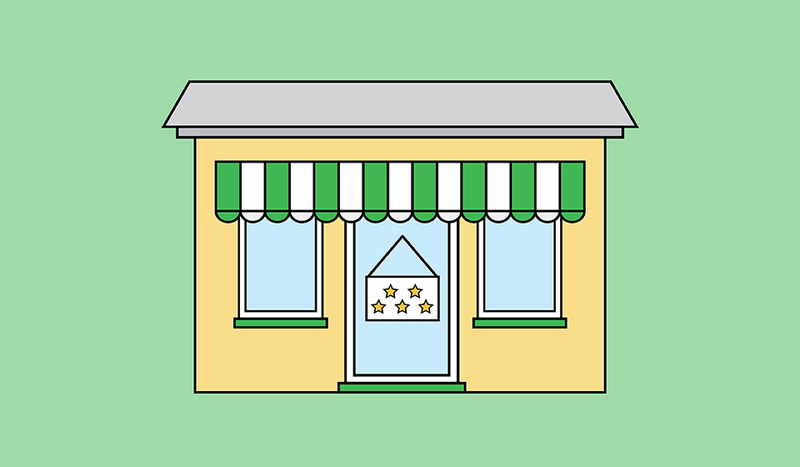 This means that even if customers are searching for you using Google, they’ll see your star rating from review sites across the web. 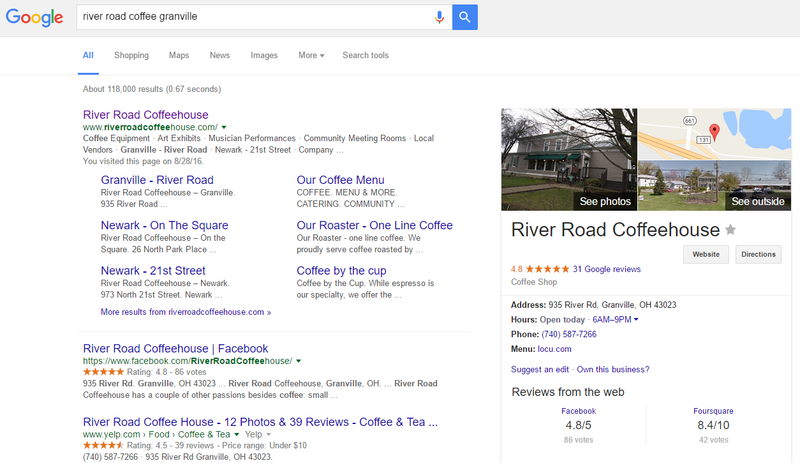 In the image above, I searched for a local coffee shop, River Road Coffeehouse, and found that Google is displaying their star rating from both Facebook and Foursquare. Some of this may come as a result of the criticism Google received about critic reviews. When Google began displaying critic reviews, Yelp and TripAdvisor weren’t offered the chance to participate. They were able to apply for the service, but neither company was automatically added as a contributor. No matter the reason, this is extremely important for local businesses. If you have been concentrating your review marketing efforts on a single review site, now is the time to expand to others. And if you have no review marketing strategy, it’s time to build one! Focus your review marketing efforts on well-known sites such as Google and Facebook as well as industry-specific review websites. With reviews from Google as well as 1-3 other websites displaying directly in local search results, it’s easier than ever for consumers to find everything people are saying about your business online. Do a quick search for your business to see what Google is showing searchers about you. It’s time to start managing your reputation and asking customers for online reviews!